If you’re interested in travel and want to get paid for it, you should consider teaching English overseas. It’s a great way to see the world, make money and boost your CV. We talk to TEFL Org UK about what’s on offer. There are paid and voluntary positions available all over the globe; from central and South America to South East Asia and everywhere in between. Rent-free accommodation, flight reimbursement and visa sponsorship are just some of the great benefits that can accompany employment packages. You can expect to teach a range of ages and levels of ability – from children to adults, students to business executives. If you’re thinking about taking a gap year, then TEFL is the answer. 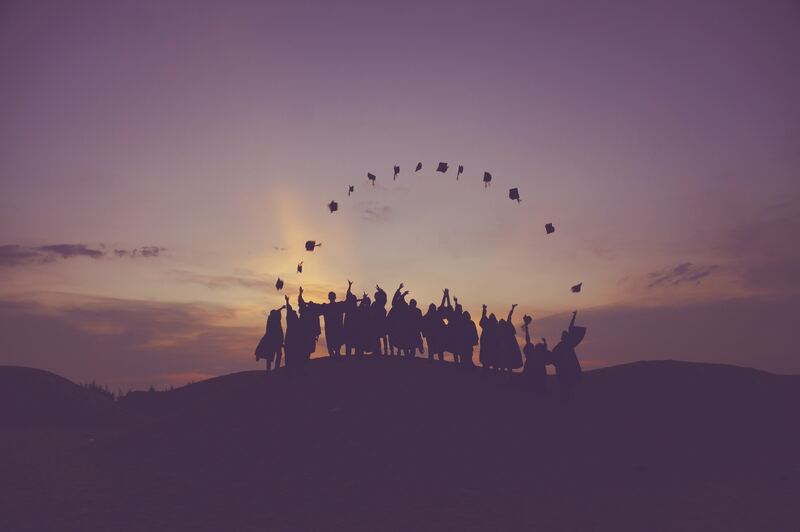 The certificate gives you the opportunity to apply for a range of different summer camp jobs all over Europe and, as the certificate never expires, you can use it to apply for roles across the world when you graduate, too. There are summer camp employers recruiting now, so whether working for six weeks on the Italian coast sounds appealing or volunteering for a fortnight in Romania is up your street, it’s much more glamorous than working in your local supermarket! TEFL Org UK is the UK’s largest and most accredited TEFL course provider, training thousands of people every year who go on to teach in far flung lands or even countries closer to home. TEFL opportunities are ideal for students and recent graduates with varying short-term and long-term contracts available in language institutions, schools and camps year-round. 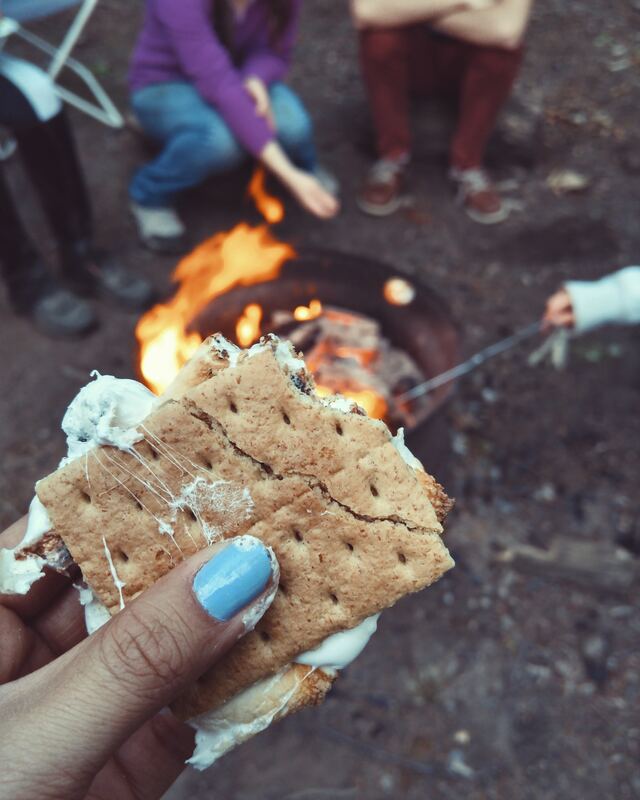 If you miss spending your summer vacations at camp – don’t worry. You can always go back, but as a teacher! Summer camp positions will give you valuable work experience, earn a generous salary and fully immerse yourself in life in a different country – and accommodation and meals are often included. You’ve finished university but you’re not quite ready to jump into the competitive job market. Leaving education to go straight into an office job can be a bit soul-destroying, especially if you love travelling. Asia is calling you! A lot of English-language teaching roles across Asia are looking for recent graduates in order to obtain the necessary work visa. It’s a fun and easy way to improve your CV with international work experience, learn a new language and lots of transferrable skills that will help you on your way up the career ladder. It will give you a competitive advantage when it comes to employment as well of a taste of what it’s like to work full-time. 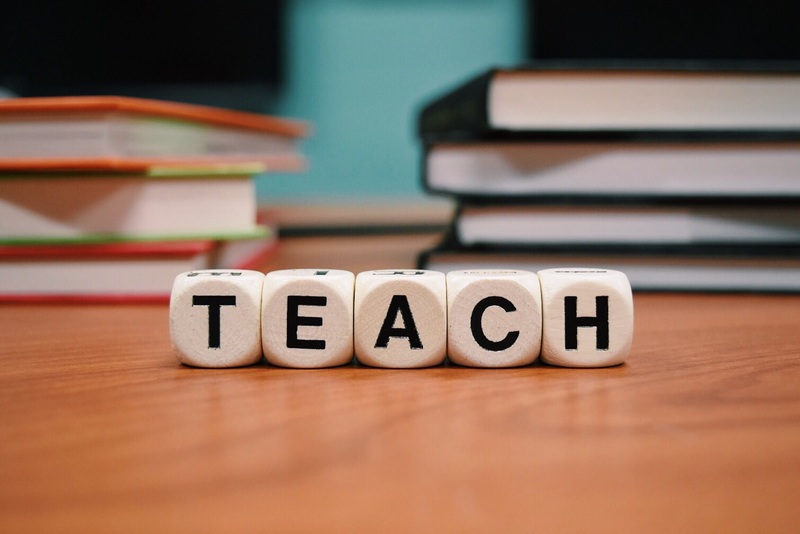 TEFL Org UK runs flexible training courses throughout the UK, Ireland, Spain and the USA, with various online courses too, allowing you to gain a TEFL qualification that is right for you and that fits around your schedule. Head to www.TEFL.org.uk for more information.